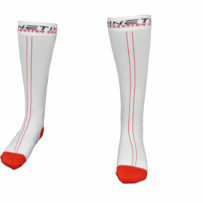 Compression Recovery Socks – White | Kinetik Sportswear USA! 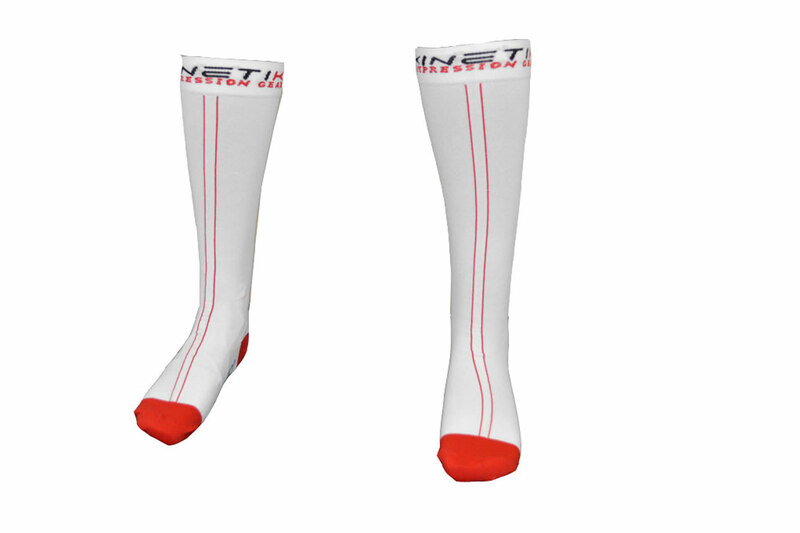 Compression Recovery Socks – White | Kinetik Sportswear USA! 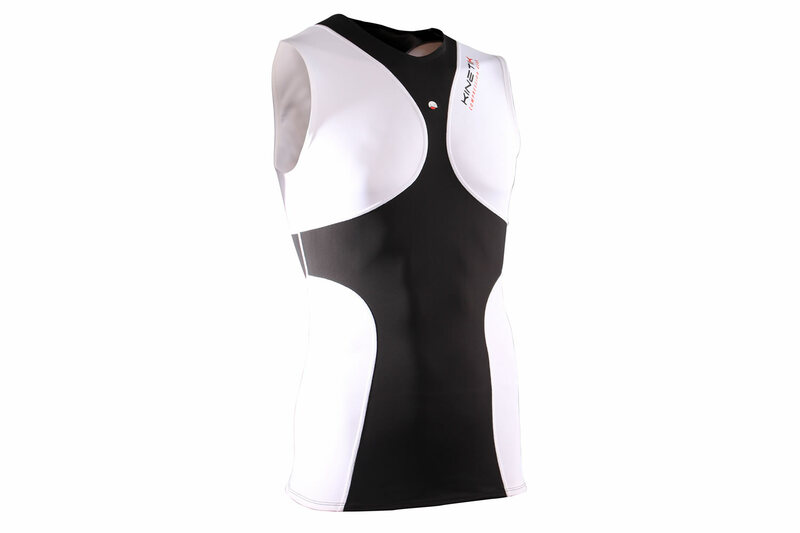 Recovery is a critical and often overlooked phase of training and racing. 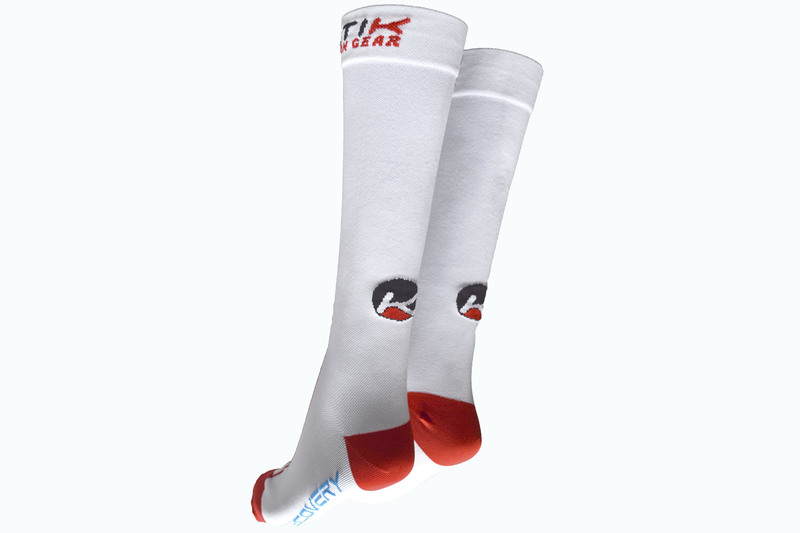 Kinetik Recovery Socks are designed to enhance optimal recovery and prevent injury. 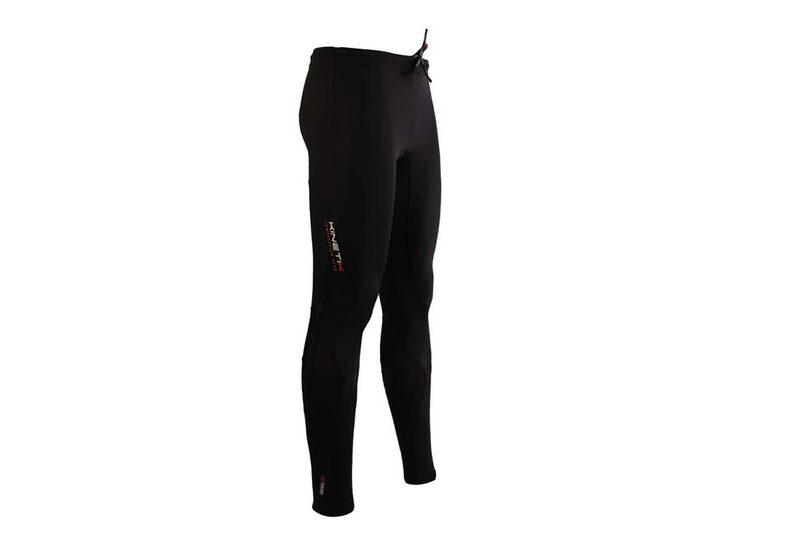 Cradling the entire lower leg with graduated compression, they reduce the risk of deep vein thrombosis, limit delayed onset muscle soreness, and increase blood flow. 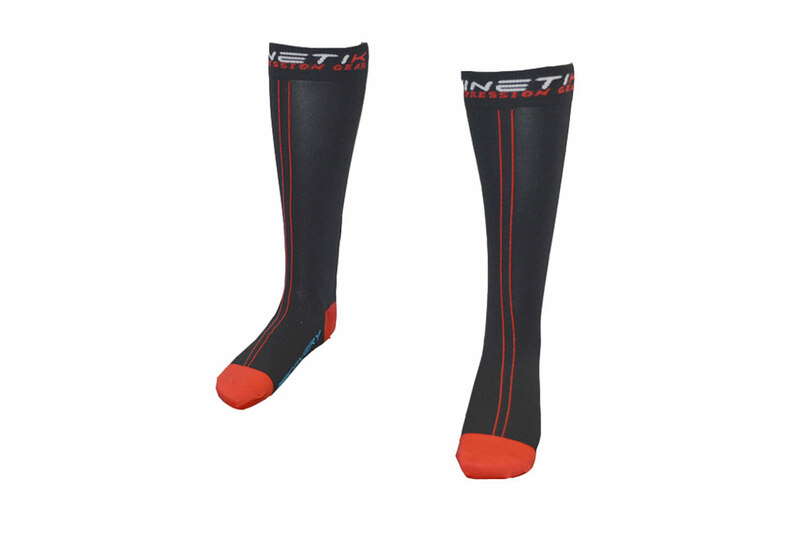 Kinetik Recovery Socks feature an articulated panel over the shin bone and a wide cuff that ensures they are easy to put on and remove.